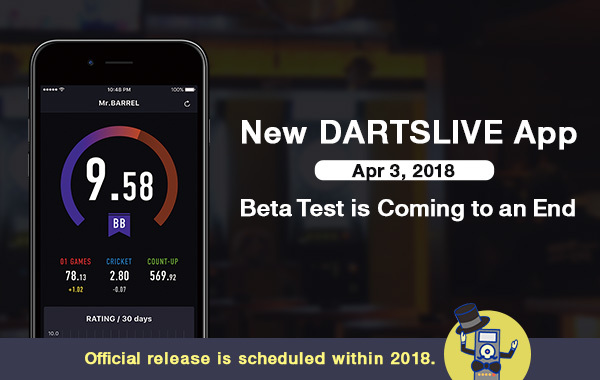 We will end the beta testing for the new DARTSLIVE app on Tue Apr 3, 2018. We appreciate many feedbacks you have provided since the start of the testing in the end of last year. Official release is scheduled within 2018. Your feedbacks will help us to continually improve our app development. This app will be no longer available for download after Tue Apr 3. 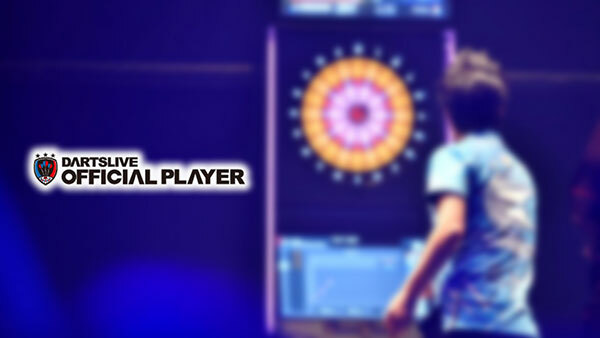 However, once downloaded, you can continue using the latest version app (iOS 0.10.12 / Android 0.4.1). 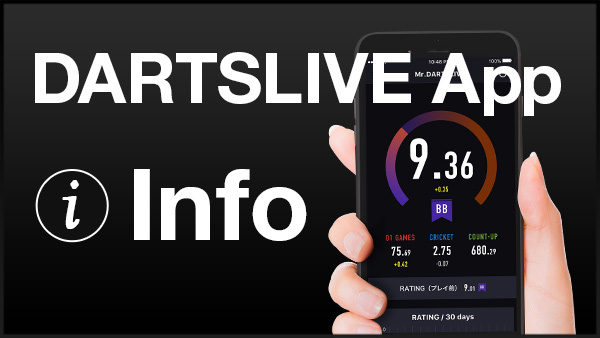 If you are using older versions, please update to the latest version by Tue Apr 3.